The Duke of Burgundy is the Goldilocks of the butterfly world because just like Goldilocks, this butterfly is very difficult to please. 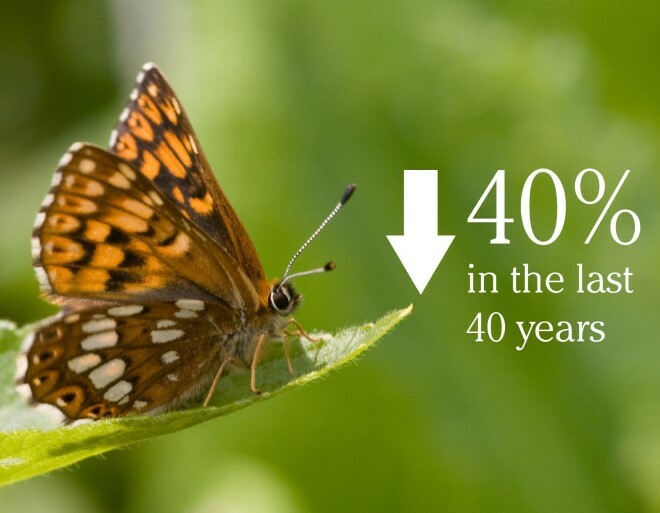 Changes in farming and forestry have wiped out much of the habitat that meets the Duke’s very specific requirements and butterfly numbers are tumbling. 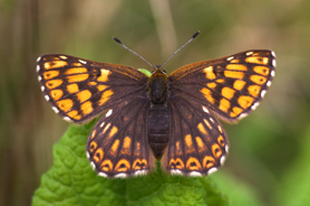 Please donate today to stop the Duke of Burgundy from disappearing for good. 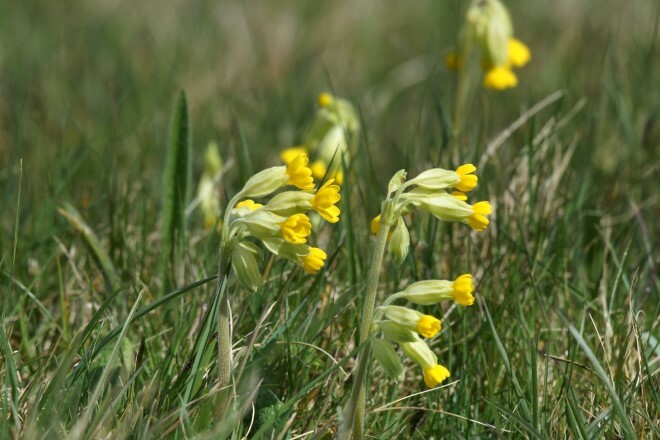 Changing sheep grazing regimes can help protect Cowslips, providing food for Duke of Burgundy caterpillars. Woodland can be managed to stop the dappled glades and woodland paths the butterfly relies on, from becoming overgrown. Your donation will allow us to target this species in the places where it is struggling most, creating new areas of habitat and connecting suitable sites together. £10 could buy 25g of Cowslip seed to provide food for Duke of Burgundy caterpillars. £25 could pay for a site visit from our skilled ecologists to advise on improving habitat for Dukes. 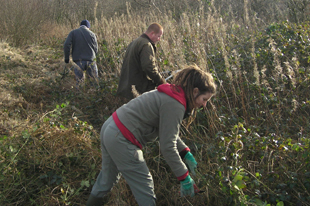 £50 could provide tools for our volunteers who work hard to keep the habitat in perfect condition. 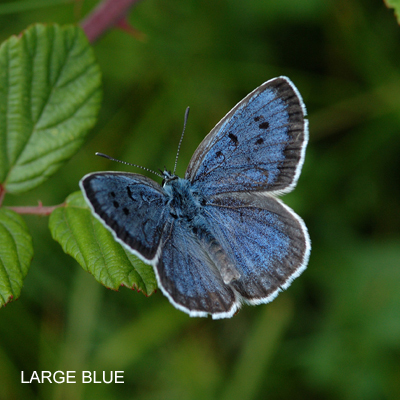 £100 could run a workshop for land managers, showing them how to help this vulnerable butterfly. Give the Goldilocks butterfly a fairy-tale ending by donating today. 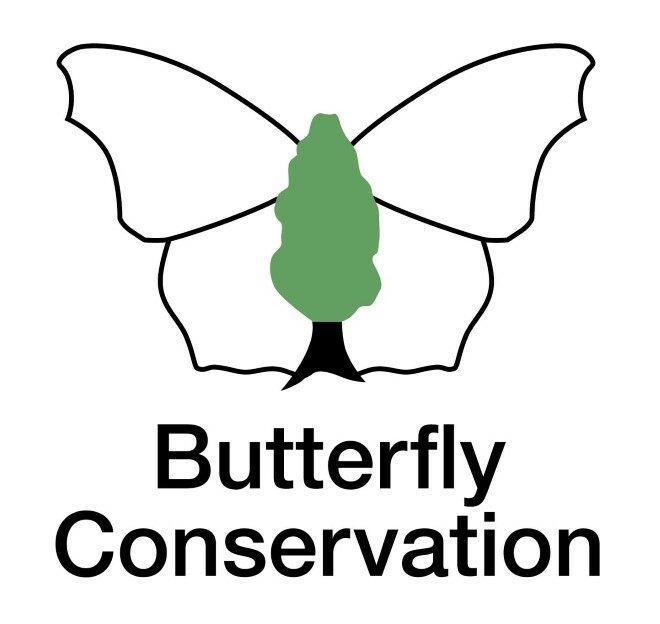 Butterfly Conservation is the UK charity dedicated to saving butterflies and moths. Our research advises people how to conserve and restore habitats. We run programmes for more than 100 threatened species and are involved in conserving thousands of sites and reserves. We rely on donations, memberships and grants to fund our work. 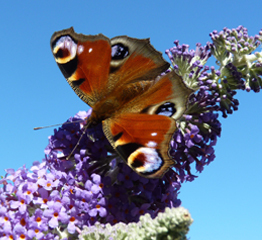 With your support we can help butterflies and moths thrive. Visit our website to find out more. Remember butterflies in your Will to protect them for future generations. 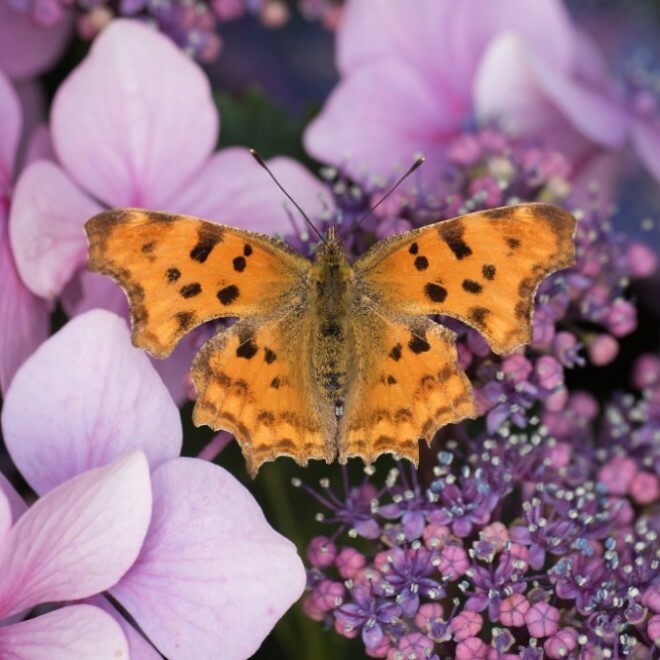 Get your 2019 Butterfly Conservation calendar for just £7.50 while stocks last.